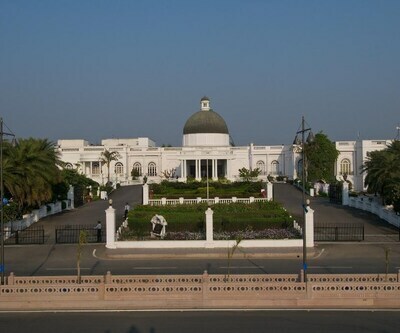 Lucknow is one of the major metropolitan cities of North India and is the capital of state of Uttar Pradesh. It is renowned for its rich cultural history, sprawling gardens, ingenious delicacies and charmingly courteous mannerisms of its people. From the ancient times, Lucknow has been the hub of art and literature. It is popularly known as the ‘The City of Nawabs’. The Navabi Culture is still a point of fascination for many who travel to India and to Lucknow. Lucknow is generally famous for its food and clothing culture. Apart from all these things what allures travellers to visit this city are its amazing tourist spots such as Bara Imambara, Hazratganj Market, Lucknow Zoo and many more. The most famous Bara Imambara is one of the most amazing tourist attraction which is also an important place of worship for the Muslims. Hazratganj Market is also a marvelous place is a historical place and is serving as the central shopping arcade of Lucknow. All these and many other places can be explored during the months of October of March. This time period is considered as the best time to visit Lucknow. December and January could be little foggy but it is would marvelous to visit Lucknow during this time. Lucknow is well-connected with all major cities of India through buses, rails and flights. Chaudhary Charan Singh International Airport connects Lucknow with other big metropolitan cities of India. You are offered with a wide range of hotel options from HotelDekho. 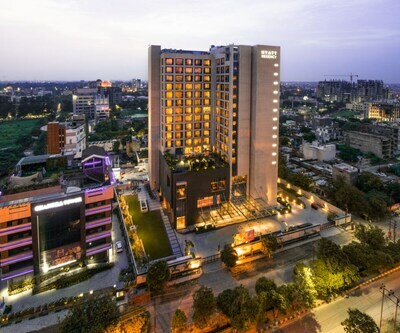 The connection of HotelDekho with all these hotels will help you spending glorious holiday in Lucknow. Lucknow has a range of places which tourists must visit. From historical monuments like Bara Imambara and Rumi Darwaza to Ambedkar Park and Janeshwar Mishra Park, Lucknow offers diverse and wholesome tourist places. As Lucknow have numbers of travellers during a year, so accordingly there are many hotels in Lucknow varying from budget to 5 star hotels. 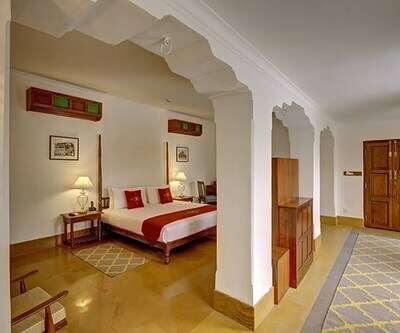 The Picadily is one of the best luxury hotels (5 star) which offers its guests a wide range of lavish amenities. The rooms of the hotel are elegantly designed and are filled with all contemporary facilities like AC, LCD TV, cozy beds, a writing desk, bottled water, mini fridge, spacious wardrobe and many more. Some other luxury hotels in Lucknow that falls in same category are clarks avadh Lucknow, Lebua Lucknow and many more. If you are looking for luxury properties with moderate ranges than you have a wide range of 3 and 4 star hotels in lucknow. The Maple Leaf (4 star) is one of the preferred accommodation options for people. Rooms are well-groomed and are fitted with all contemporary amenities. The hotel also features stylish meeting rooms, board rooms, banquet hall and many more. Hotel comfort inn (3 star) is also a nice choice for moderate price accommodation. 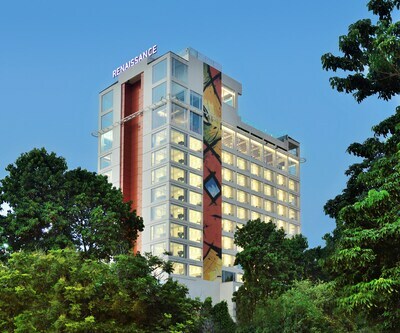 Featuring 64 rooms are classified as deluxe and superior rooms. Guests can tickle their taste buds at –‘Hot Platter’ which has a relaxing ambience and serve an assortment of food. 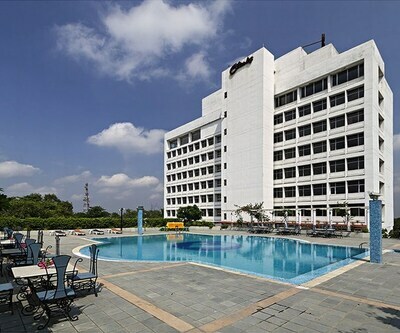 the grand radiant, hotel shelter Hotel Deep, hotel dayal paradise, hotel arjun international are some other options of three and four star hotels, which are considered as the best Lucknow Hotels. Hazratganj is a popular and upscale shopping area. One can find numerous hotels in Lucknow as per their budge and preferences. There are quite a few nifty and neat budget hotels in lucknow which provide great value for money. hotel shanta inn, saubhagyam residency and Hotel global inn are the vanguards of Lucknow budget hotels. 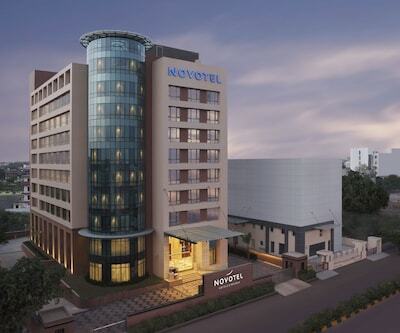 hotel monarch inn, sapna clarks inn and hotel alfa are other salutary options among budget hotels in Lucknow. Does hotels allow unmarried couples to check-in? You can check in, if you both have valid id proofs. In case of cancellation, can I inform the hotel 24 hours in advance? Suggest me sone budget hotels near Charbagh Station Area.? 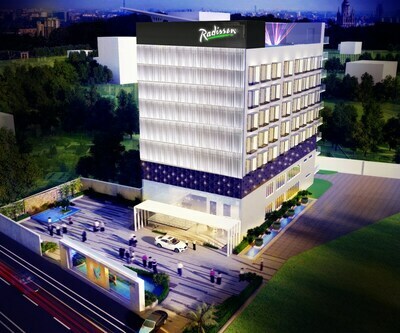 Hotel manohar palace ,Hotel Sumitra ,Hotel M J International and Hotel Amber are the budget hotels.